With the cornucopia of rom-com dramas* airing it may be easy to forget the long and winding drought dramaland had without the fluffy rom com fare that’s become a touchstone to Korean television. I don’t think I could pin point why we had more shows with serial killers instead of kisses, but no matter, at least I’m in love with this most current slate. *Seriously, at last count we have Trot Lovers, Marriage Not Dating, Fated to Love You, It’s Okay that’s Love, and High School King of Savvy. Of those, to the best of my knowledge only one, has received mixed to negative reviews (Trot). 4/5 well received rom-coms running at the same time?!? I don’t know whether to feel greedy, or sad that these shows couldn’t have possibly been spaced out a wee bit better so that I would actually have time to watch all of them. So thought I would share some amusing MLFTS adjacent clips, stemming from parodies to PPL’s to plenty of KSH JJH adorableness. Enjoy! SNL Korea Parody: No subtitles and runs a little long, but includes some classic slapstick bits that is universal in any language. Post-MLFTS commerical for phones. 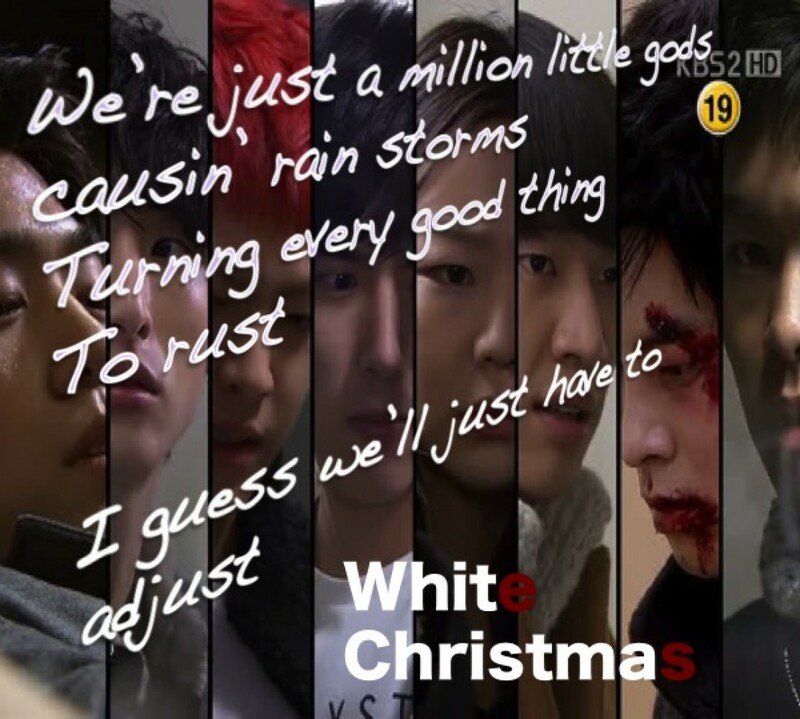 I’m posting the KSH version, but there is also a JJH edition. Super cute and makes me want to spend money. Mission accomplished ad. Saawwry compilation- Best use of English ever?